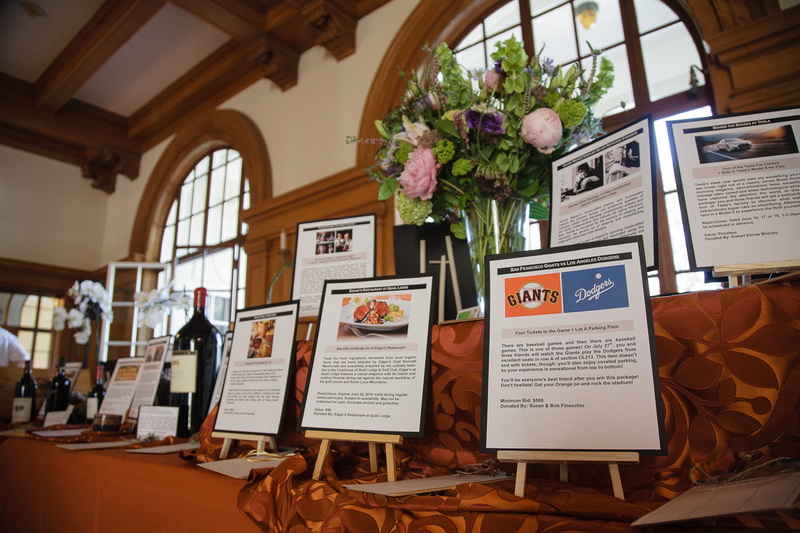 15 Premium Experience packages will be available for guests to bid on as part of the 2017 Silent Auction. Browse below and plan what you'd like to bid on! Also, browse our Experience packages and our Wine packages. Restrictions: Open daily, noon-5pm. Valid through September 10, 2018.